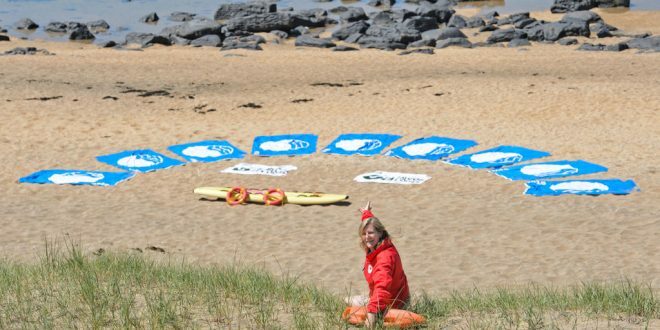 Clare Water Safety in conjunction with Freagh Castle Clean Coast group in West Clare have beaten off competition from all over Ireland to win the Ocean Hero Beach Clean of the Year Award in recognition of their coastal clean-up near Miltown Malbay in earlier this year. 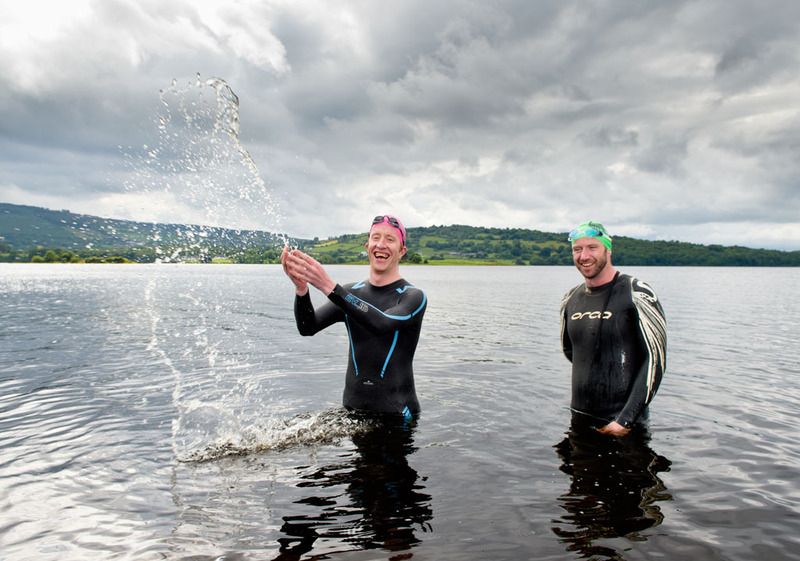 Operated by the Environmental Education Unit of An Taisce, the Clean Coasts’ Ocean Hero Awards honour the contribution Ireland’s coastal communities towards conserving the country’s spectacular coastline. Prizes were awarded in 6 other categories this year, namely Individual of the Year, Business of the Year, School of the Year, Newcomer of the Year, Event of the Year and Think before you Flush Hero of the Year.